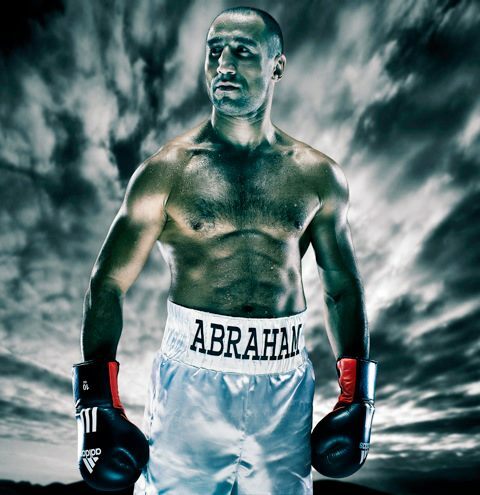 The next fight of former world champion, HyeFighter Arthur Abraham is scheduled for January 14, 2012, in Germany. Abraham is ona mission to get back his Championship Belt. After 2 or 3 qualification fights, he will be eligible to challenge the current champion of the world for the strap. Outside of the ring, Abraham is very active in giving back to his homeland of Armenia. He gifted over 100,000 euros in Adidas sports equipment to Vladimir Yengibaryan’s Boxing school in Yerevan, AM and to the National Boxing Team of Armenia. In his efforts to further share his talent, the Armenian boxer plans on opening a boxing school in Armenia following his future retirement. He will also have foreign language classes for students at the boxing school as a contribution to society.